Chivilcoyana font is sans serif font which is designed by Juan Ignacio Felice. This font is labeled as Sans serif font. Chivilcoyana font family has 1 variant. Chivilcoyana Regular es una versión Beta. La tipografía tiene un ancho fijo en sus trazos. Contiene mayúsculas, minúsculas, signos de puntuación, números y acentos. 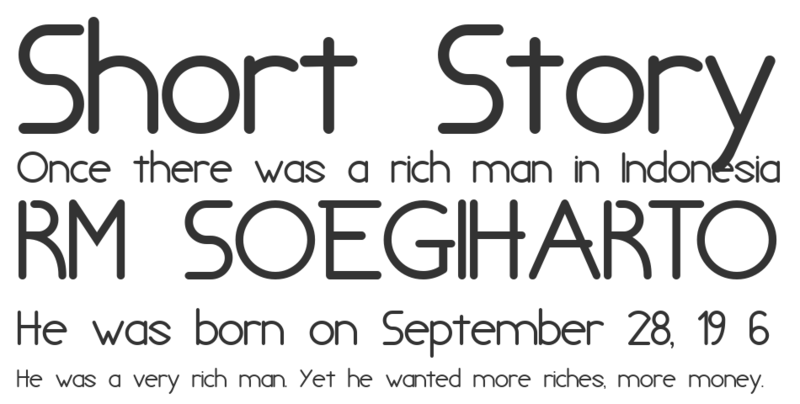 Chivilcoyana Regular Beta font is one of Chivilcoyana font variant which has Regular style. This font come in ttf format and support 154 glyphs. Based on font metric, Chivilcoyana Regular Beta Regular has usweight 400, width 5, and italic angle 0. This font is labeled as .